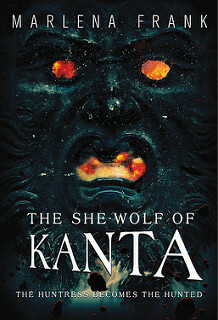 I am organizing a cover reveal for The She-Wolf of Kanta by Marlena Frank. The cover reveal will take place 15 June. 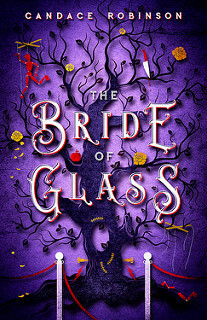 The cover is designed by Rebecca Treadway. There is a giveaway during the cover reveal. 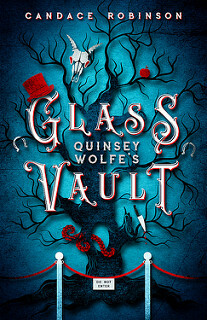 I am organizing a cover reveal for Quinsey Wolfe’s Glass Vault by Candace Robinson. The cover reveal will take place on 3 May. 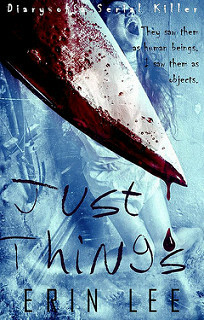 The cover is designed by Jenny @ Seedlings Design Studio. 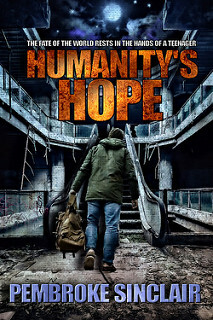 I am organizing a cover reveal for Humanity’s Hope by Pembroke Sinclair. This cover reveal will take place on 17 February.